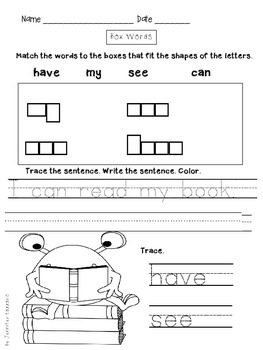 This packet provides 10 sheets for students to fill in the letters in the boxes that are specific for each letter shape. I often used the alphabet aerobics to warm up to this activity. 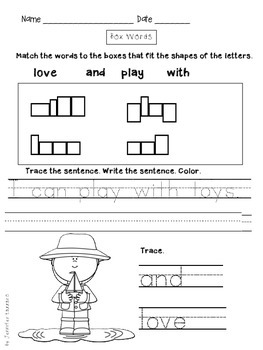 After students get confident in this skill, they can draw their own boxes and make their own words. Filling in the letter shapes are important for students for many reasons. First of all, it promotes a sense of curiosity and problem solving that builds student confidence! 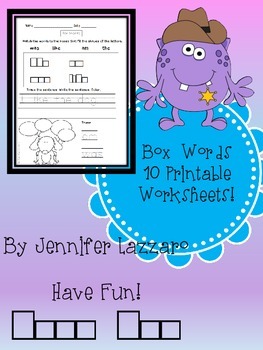 Before long students will be drawing boxes around their names and making their own boxes for words. This is just one more step in the learning of primary students. 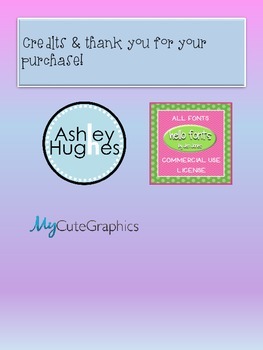 **Non-themed: perfect for year round!